According to the latest rumors Jennifer Lawrence has gotten engaged to Cooke Maroney. The New York art gallery director reportedly proposed the Hunger Games star and she’s said yes. Well, guys sorry to break your hearts but JLaw is no more single. A source told Page Six that they spotted a massive ring on her hand. The couple started making headlines in May-June 2018. It is believed that the soon to be weds were introduced to each other by Jennifer’s best girlfriend Laura Simpson. The couple even indulged in some PDA in New York City. The couple walked Hand-in-hand in New York City before they hailed a cab. They rocked the casual look with Lawrence in denim jeans, a sheer blouse, heels and hat and Cooka in a navy blue ensemble and sneakers. 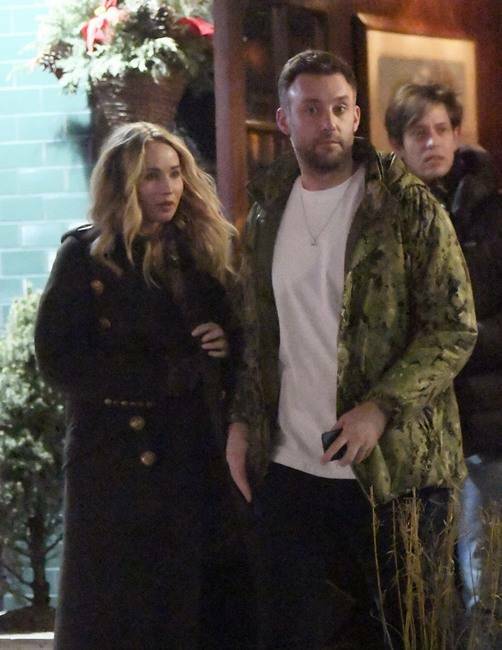 In July, Lawrence and her beau were spotted in the NYC. They were at a café downtown, where they stayed for two hours before walking to another restaurant to meet up with friends.